New to Stencyl? Start Here. Follow our crash course for beginners. You'll be creating games in no time. Want to publish to iPhone, iPad, Android, Mac & Windows? 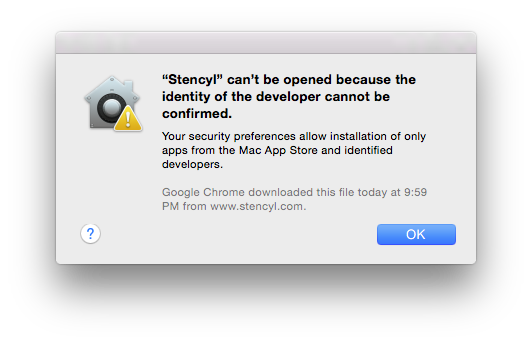 Stencyl is free to use for publishing to Flash. Publish to iOS, Android, Windows, Mac & Linux by upgrading today. You must uninstall your prior copy before installing the new version. Back games up before opening them in a newer version. Can't even run a blank game? See this, then post a question on the forums. Mac OS X 10.13 (Mojave) or later. Where can I find some sample games? Sample projects can be downloaded from our Developer Center.